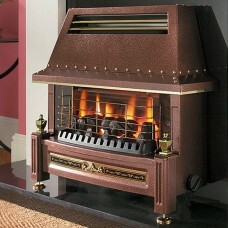 The Flavel Firenza is a high efficiency fire and is available in black or bronze. 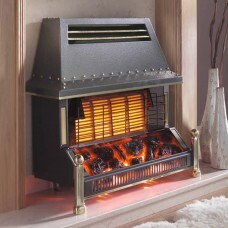 This sleek and stylish gas fire is sure to suit almost any interior. 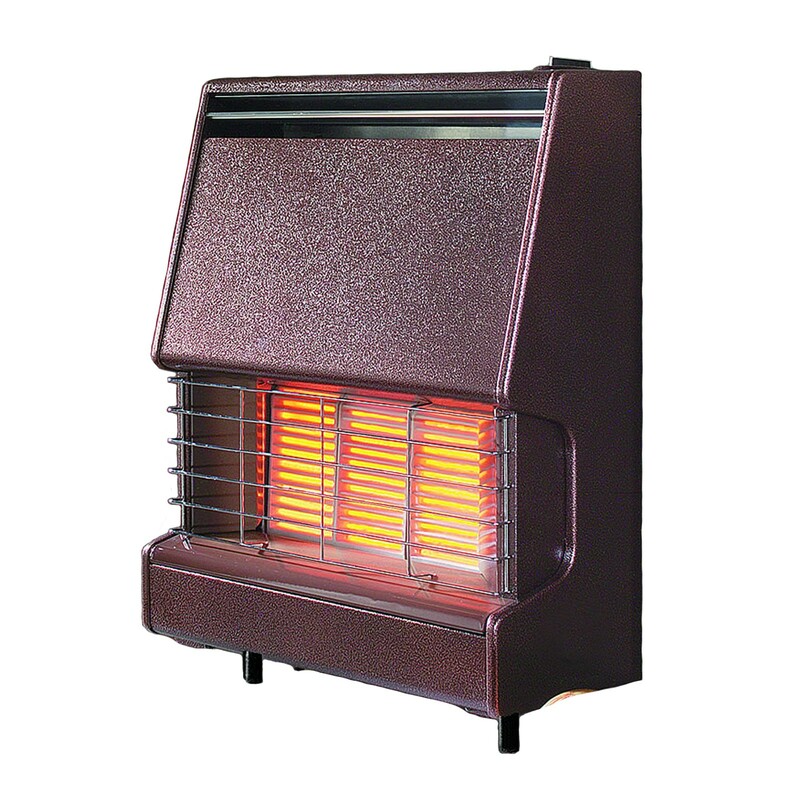 The Flavel Firenza is a compact and economical gas fire which can be wall or hearth mounted. 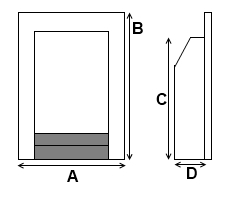 Featuring a control handle located on the top panel for ease of use. 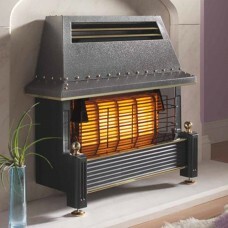 With a high efficiency of 74% and a great heat output of 3.4kW.